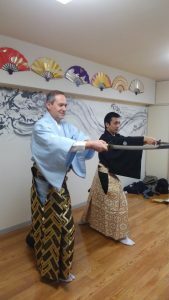 Embassy of Greece ambassador and his family came my Samurai Experience. 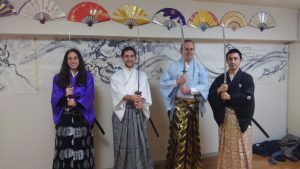 Embassy of Greece ambassador and his family watched my traditional Samurai performance. 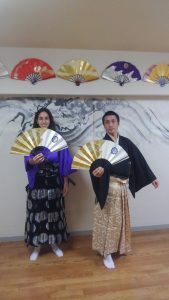 Furthermore they experienced the Samurai dance how to use Japanese sword. He want his son and daughter to experience Japanese traditional atrs. 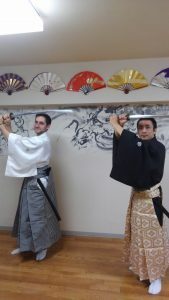 So they decided to go my Samurai Experience Event. They have so enjoyed. Last but not least, my mission is broaden the boundaries of my school as it’s third head master.